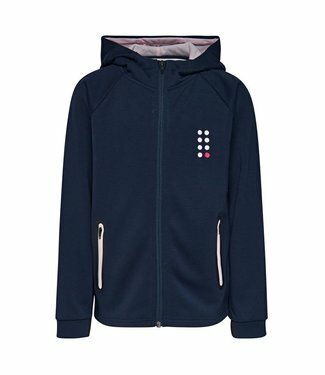 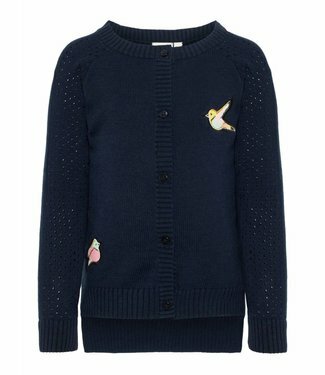 Girls cardigans and cardigans from birth to 14 years. 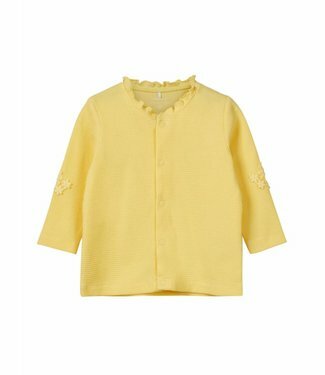 A nice solid yellow summer cardigan. 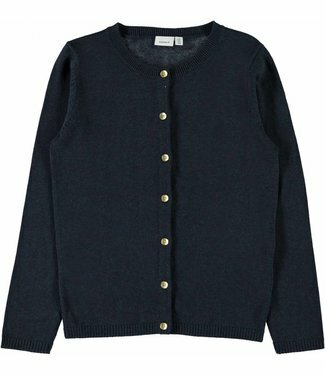 This cardigan features ..
A dark blue girls cardigan with a long button closure, witho..
A basic dark blue girls cardigan in the color Dark Sapphire,.. 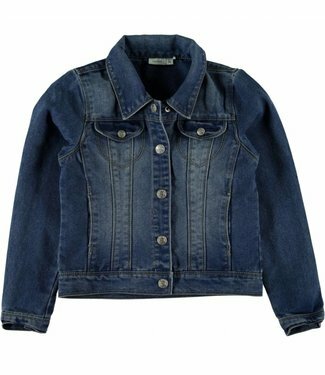 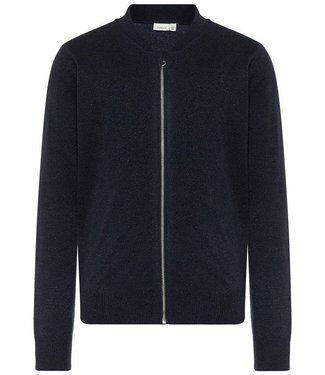 This is a dark blue girls cardigan with a fixed hood and wit..
A medium blue jeans jacket with a long sleeve, The jeans jac.. 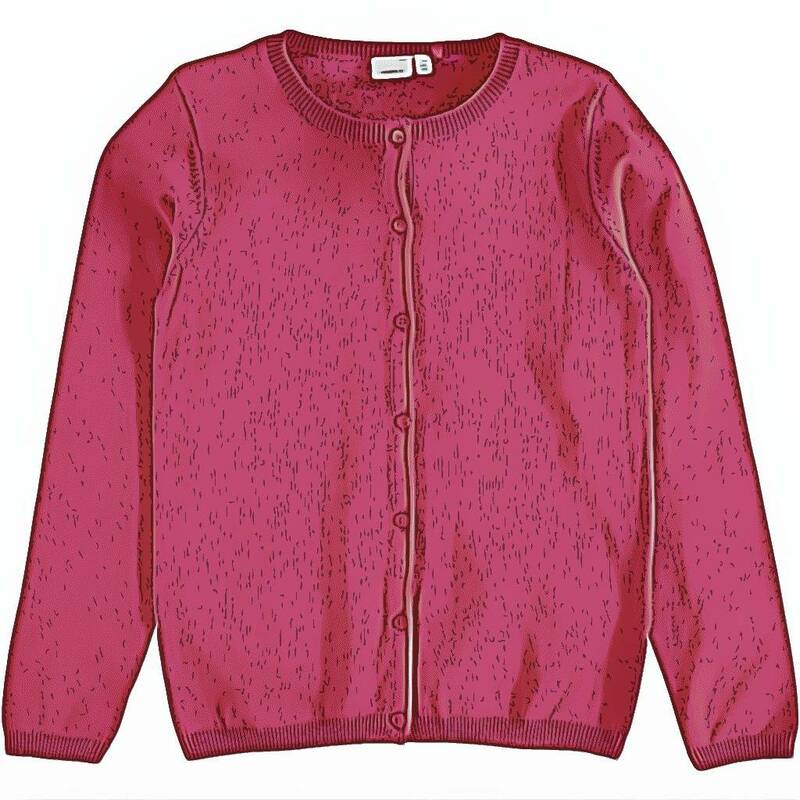 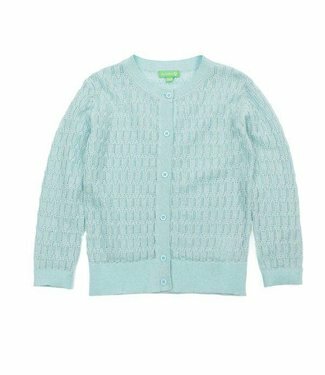 This is a thin girl's cardigan in a dark blue color, with bl..
A salmon pink girls cardigan in a solid color, but with a ni..
A light gray girls cardigan in a solid color, but with a nic..